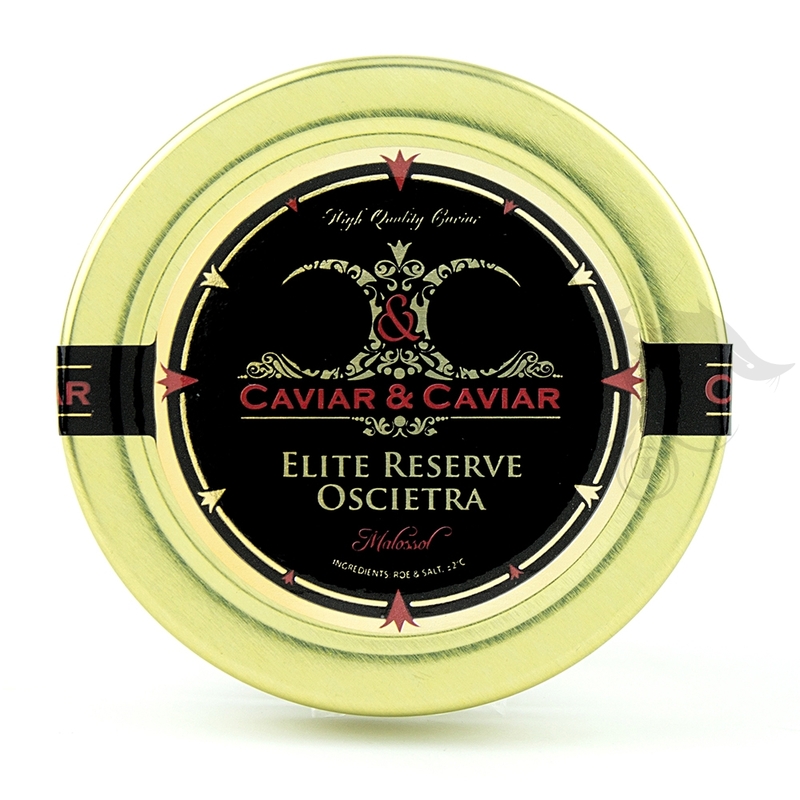 Our Elite Reserve Oscietra Caviar is the crème de la crème of Caviar. This is our prime selection of high grade Oscietra Caviar. We base the grading of this Caviar on the factors of pearl size, texture, color and flavor. With rigorous specifications, we call this limited selection of high grade imported Oscietra Caviar, Elite. Only 5-10% of our annual production meets the standards to be graded as Elite Oscietra by our specialists. 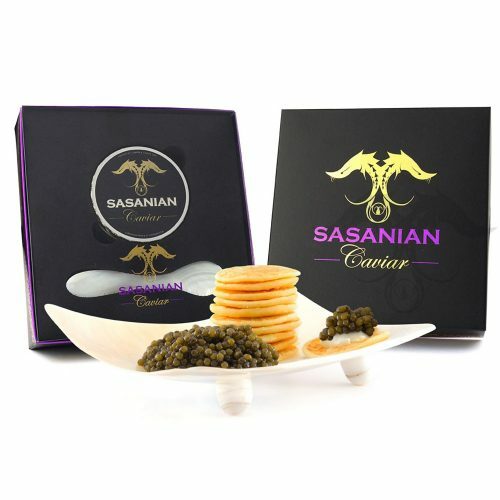 Our favorite attribute of this grade of Oscietra Caviar is the flavor and impressively large pearl of the Sturgeon Caviar. The grading of our Caviar is 000. This is our traditional method of Caviar Grading, with 000 being the highest, and 0 being the lowest. Our company does not process or maintain an inventory any lower than A+ or 000 Caviar. We focus purely on quality and freshness. Caviar is our pride, and strive to provide only the best to the most renowned and demanding culinary experts and enthusiasts. 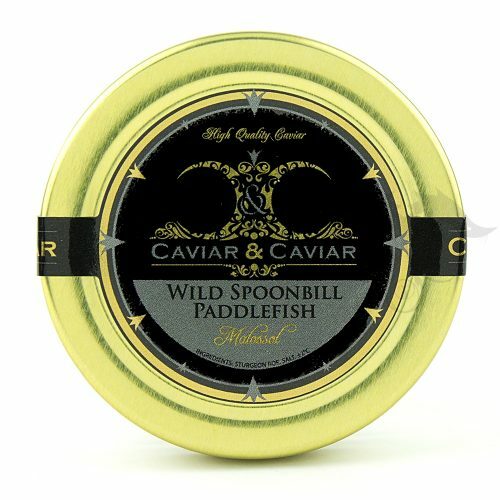 The best way to enjoy this quality Caviar is with as little as possible of any sort of distraction or any distortion. Cherish this scarce delicacy amongst loved ones of in the secluded company of oneself. 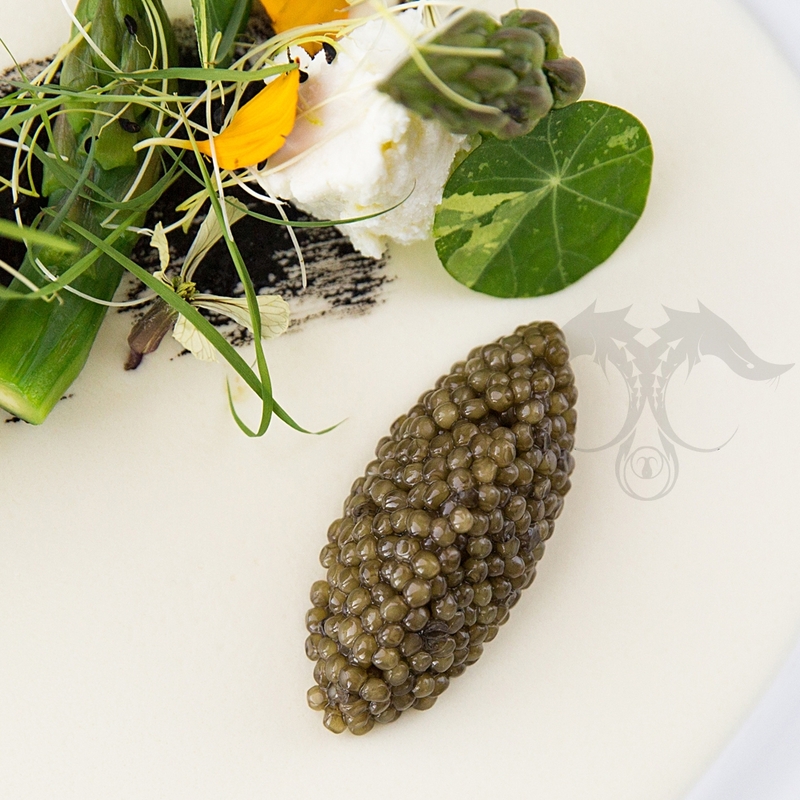 Our company is very glad to offer you this exquisite Caviar to indulge in.